Where high efficiency bag filters are required, the SPECTRUM Premier range is the perfect choice for accurate process liquid filtration from 0.5 to 25 micron. 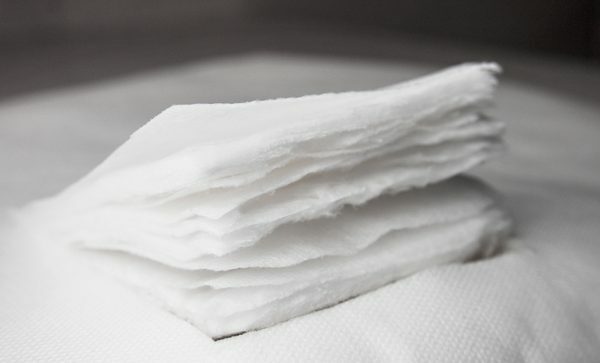 A multi-layer construction ensures high levels of contaminant holding and highly efficient graded-density filtration. 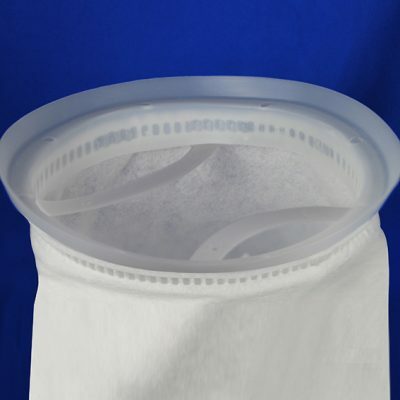 The microfibre media coupled with the flanged neck seal lessens the risk of particle bypass. 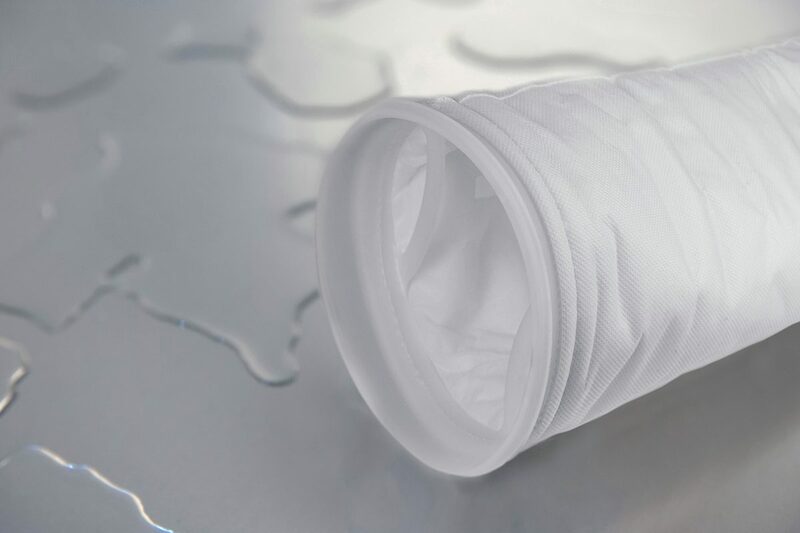 All layers are sewn together to the neck ring, providing a strong, reliable and effective product capable of finer filtration at high process flow rates.